The Simply Phoebe Etsy Shop is now in a semi-respectable state for viewing. 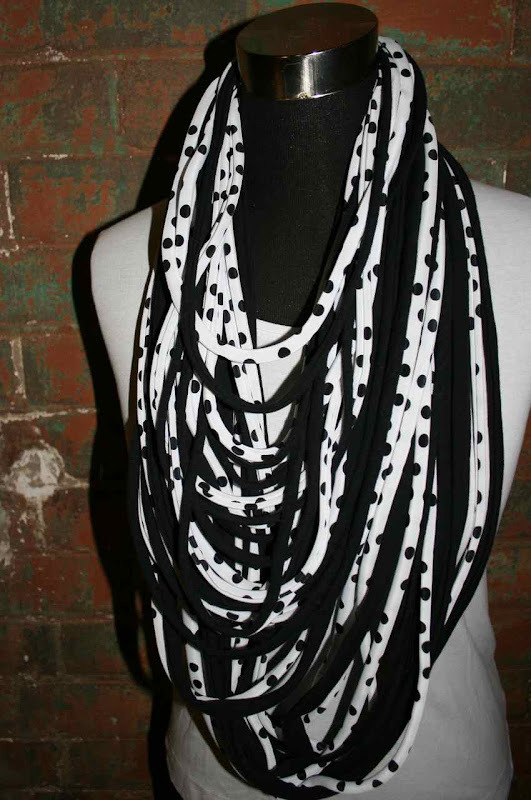 Drop by to check out pics of my current range of Simply Camille neckpieces. More items to be added very soon. If you have any problems with the above link, the full Etsy shop link is www.simplyphoebe.etsy.com.